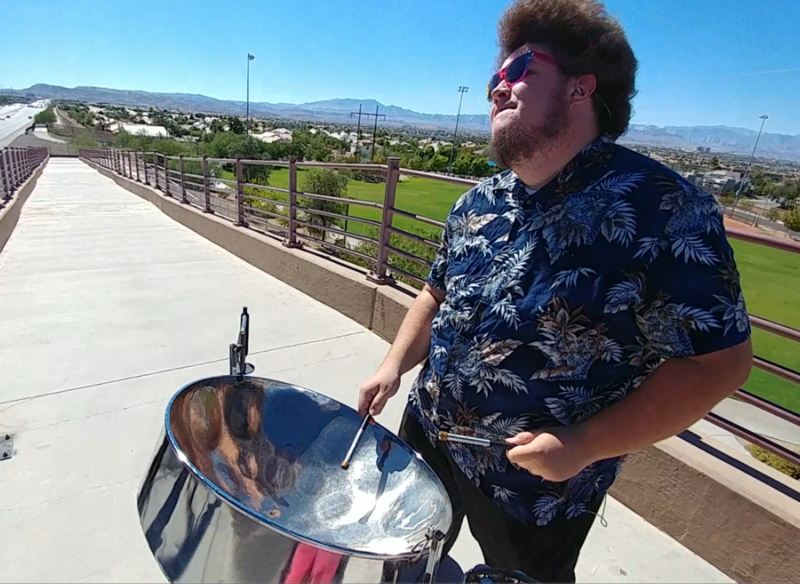 ​Have live steel drums at your next event! Solo, Duo, Trio and Full Band! Pick up something for your graduate studio or maybe the first tune your band will ever play. Commission a recording for your next album!